Disabled people who employ personal assistants (PAs) are being investigated by the government for failing to pay their PAs the minimum wage during overnight “sleep-in” shifts. HM Revenue and Customs (HMRC) has admitted to Disability News Service (DNS) that individual PA employers have been investigated, just like large service-providers such as Mencap. The government has publicly warned – following a high-profile tribunal ruling involving the charity – that many care workers should have been paid at least the minimum wage for the hours when they were sleeping on an overnight shift. Many of them should now be able to claim for up to six years back-pay. But the revelation that individual disabled people who use PAs are also being pursued by HMRC for years of back-pay is now beginning to cause alarm in the independent living movement. In April, the employment appeal tribunal ruled against Mencap and said the charity should have been paying care workers at least the minimum wage for “sleep-ins”. Mencap is now appealing against the ruling. The government took some action to try to calm fears about the impact on the care industry of the ruling yesterday (Wednesday) by temporarily suspending enforcement activity by HMRC – until 2 October – and scrapping fines for those who failed to pay sleep-in staff the minimum wage before 26 July 2017. But the government statement also made it clear that it was committed to ensuring that “workers in this sector” would receive the back-pay “they are legally entitled to”. And HMRC has today (Thursday) confirmed to DNS that it has been taking enforcement action against some individual disabled employers for allegedly failing to pay their PAs the minimum wage on overnight sleep-in shifts. One such employer has contacted DNS to say she is being investigated by HMRC because of a complaint from a PA about back-pay dating back three years, although she has not yet provided any further details. Sue Bott, deputy chief executive of Disability Rights UK (DR UK), said she had heard from two other disabled people who employ PAs and have been under investigation by HMRC. She was contacted after raising concerns through the DR UK website that PA employers could be caught by the tribunal ruling. She said the tribunal appeal ruling could have “far-reaching consequences” if it was confirmed by the court of appeal. Bott (pictured) said: “You can imagine the difficulty it will cause individual employers. “I do think it’s right that PAs are paid the national minimum wage for each hour. She believes the problem of PA employers not paying the minimum wage for sleep-in hours was “pretty common”. A government spokesman said today: “HMRC enforces the National Minimum Wage and National Living Wage in line with the policy and guidance set out by the Department for Business, Energy and Industrial Strategy. “The government is aware that people who have used their direct payments to fund sleep-in shifts could be personally liable for back-pay. “These people are themselves extremely vulnerable, and the government is committed to doing all it can to prevent those individuals from suffering financial difficulties as a result of this issue. “We can confirm that the pause in HMRC investigations will apply to these individuals as well as to businesses, and that HMRC will not be applying penalties. “The particular needs of this group will also be the subject of government considerations over summer. There is so far no agreement among independent living experts as to whether PA employers themselves would ultimately be liable legally for any back-pay. 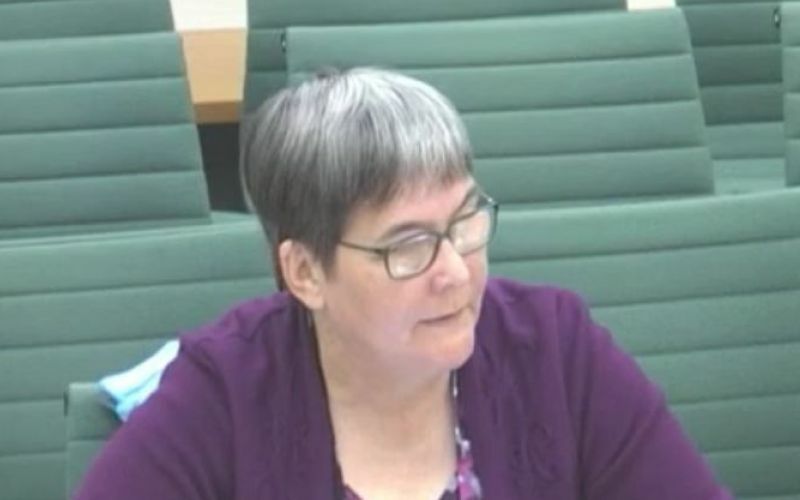 Anne Pridmore, director of Being the Boss, a user-led organisation which supports disabled people who employ PAs, and who employs overnight PAs herself, said she was deeply concerned by the tribunal ruling and the government statement. She said she believed that “the buck stops with us” as employers of PAs, even if local authorities or clinical commissioning groups have not been paying enough in care packages to afford to pay minimum wage for overnight hours. She should be safe herself from any action by HMRC, as her current package allows her to pay more than minimum wage as an average hourly payment across her PAs’ 24-hour shifts. But she fears that when the national minimum wage rises again in October, she will no longer be able to do so. Her care package has not been increased in nine years. 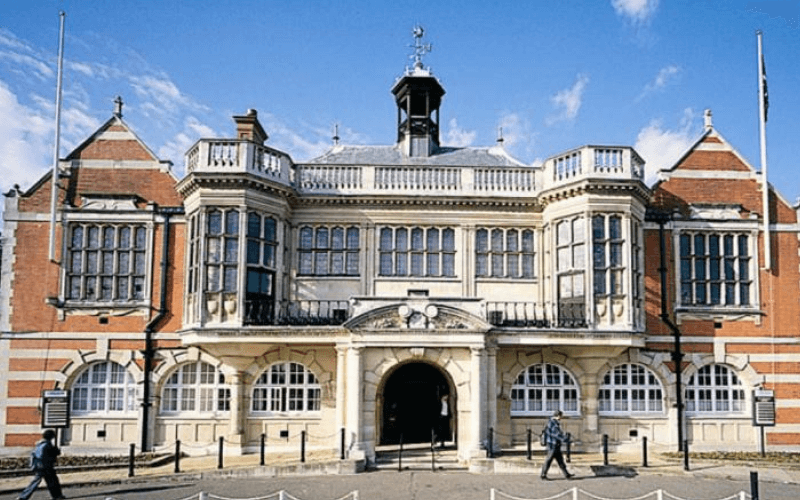 Tracey Jannaway, director of the PA services social enterprise Independent Living Alternatives, said she believed the responsibility for meeting the back-pay would probably fall on the council or NHS body that funded the personal assistance, rather than the PA employer. She said the legal system had previously found the funding body responsible for ensuring that PA employers had the resources necessary to meet all their legal obligations, such as the minimum wage, national insurance, pension payments and insurance. Jannaway said it was “highly probable” that this would apply to PA employers and sleep-ins, but that it would probably take a legal test case to confirm this. She said years of conflicting rulings on night-time pay had left many people with their “heads in the sand”. And she said if the ruling was extended to “all people doing sleep-ins or indeed all live-in workers the implications will be far reaching and hard hitting” because “very few” people receive the necessary funding to pay for hour-by-hour overnight personal assistance. Even if local authorities and NHS bodies are found responsible for the night shift back-pay of PA employers, the financial implications will be “colossal” and probably “result in people having their hours reduced” because of the existing social care funding crisis. Jannaway added: “It does seem unreasonable to pay someone an hourly rate if they are genuinely doing a sleep-in where they are only ever woken in an emergency – say once or twice a year. “It would be better for HMRC to agree what is the reasonable sum for this work. However, those people who really do work the sleep-in are entitled to be paid.